There is a shortage of the Yellow Fever Vaccine in the United States. The practice of Dr. Bradley Connor, MD is one of approximately 250 clinics in the United States designated by the CDC to have access to the European Yellow Fever Vaccine. Yellow fever virus is typically found in tropical and subtropical areas. Yellow fever virus is present in South America and Africa. The bite of an infected mosquito is how the virus is transmitted to people. While yellow fever is very rare in U.S. travelers, the illness can be very serious. The range of yellow fever can go from something as minor as a self-limited fever to as severe as liver disease with bleeding. Currently, there is no specific treatment for yellow fever disease. Instead, yellow fever care is largely based on the presence of symptoms. The use of insect repellent and protective clothing are ways to prevent contracting yellow fever disease. However, the most secure protection against yellow fever disease can be attained by getting the yellow fever vaccine. Some countries require yellow fever vaccination for entry. 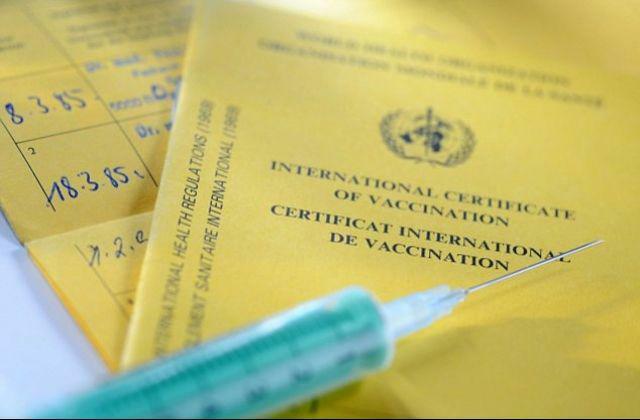 Visit http://wwwnc.cdc.gov/travel/ to get information regarding which countries require yellow fever vaccination for entry and for which countries the CDC recommends yellow fever vaccination.